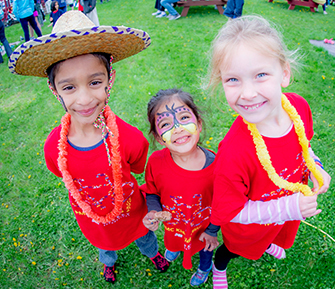 Register for a 2019 PMC Kids Ride Today! Many kids, many bikes. 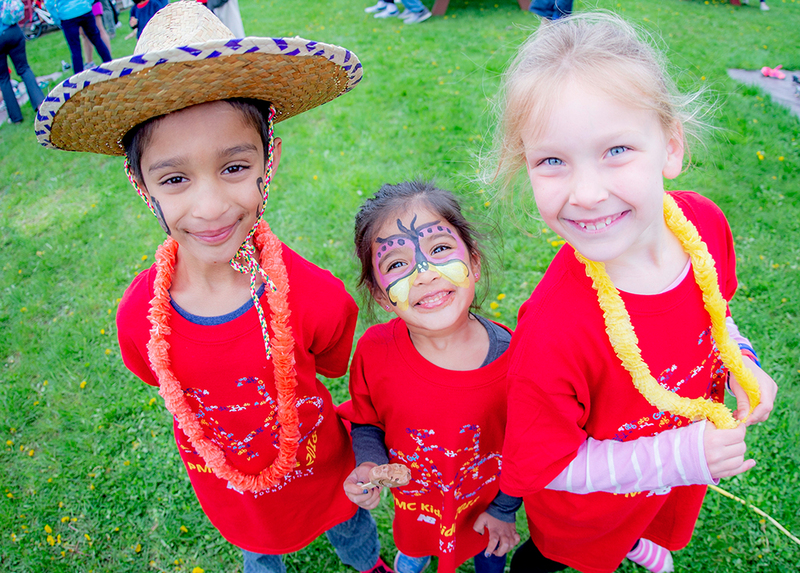 Kids of all ages find fun, camaraderie, and inspiration in bringing us closer by the mile to the cure for cancer with donations to Dana-Farber Cancer Institute. 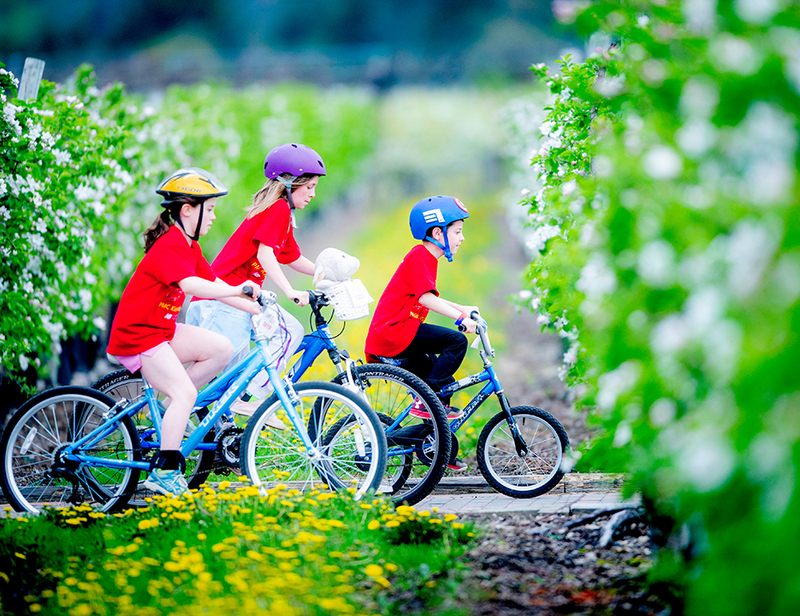 The PMC Kids Rides Program offers children, parents, and neighbors an opportunity to work together to create individual bike-a-thons in neighborhoods, at schools, or in business complexes. 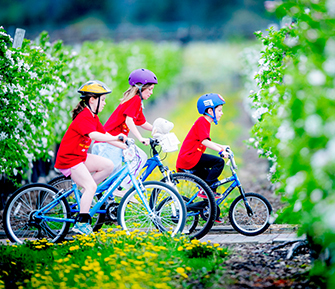 Rides enable children between the ages of 2 and 15 to ride their bikes and solicit sponsors to donate money to cancer research. 100 percent of every rider-raised dollar goes to Dana-Farber Cancer Institute. 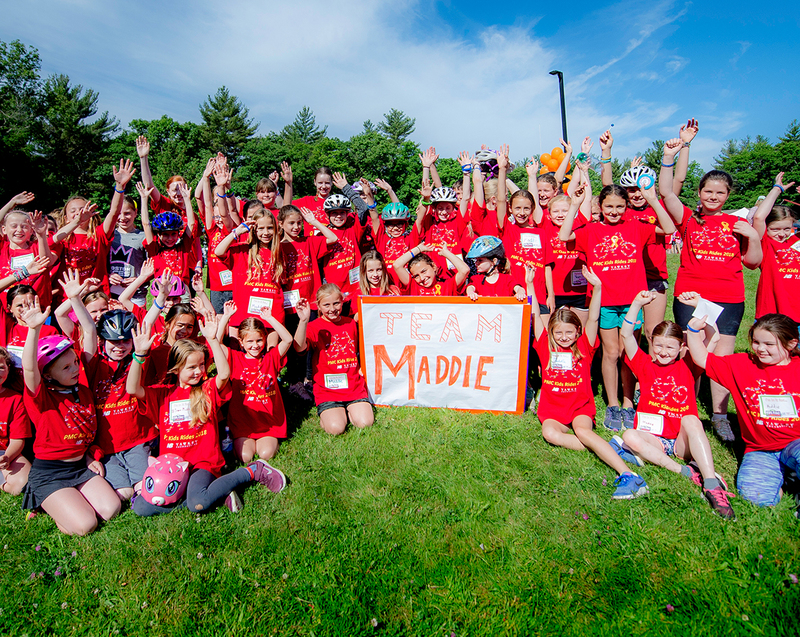 The 2019 PMC Kids Rides Program has set a goal of $1 million as part of the Pan-Mass Challenge's goal of $58 million. PMC Kids Rides can be held anywhere there are safe roads and kids with bikes. 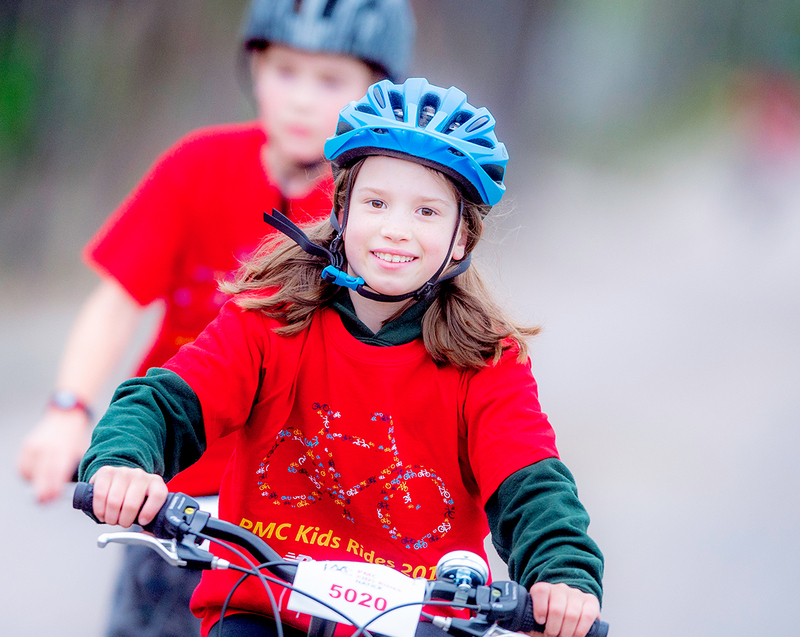 For information, or to start a PMC Kids Ride in your town click here to email your request, or call 1-800-We-Cycle.